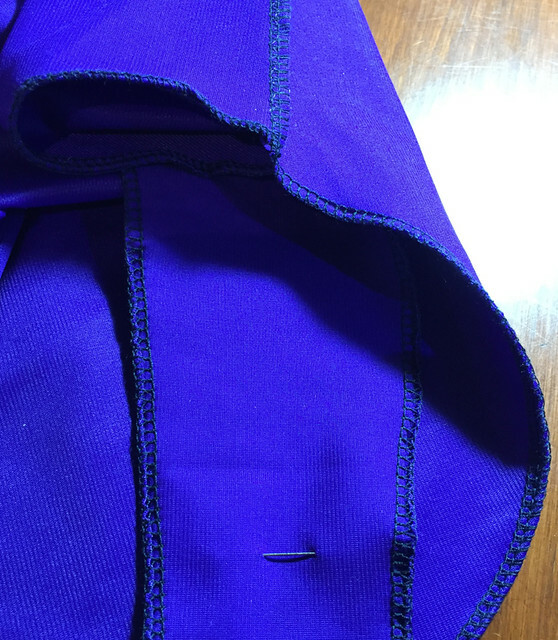 I reached a personal milestone last night: not only did I successfully use my serger, but I worked with stretch fabric and I didn’t mess up! I mean, it’s not perfect, but it works. It’s hard to describe the sense of quiet triumph that is running through me at the moment. Posted on May 2, 2018 May 2, 2018 by owntwohandsblogPosted in Costumes, sewingTagged bodysuit, children, comic book, comic books, comiccon, comics, costume, kids, overlock, serger, sewing, stretch fabric, video game. A day of circle skirts? We may need a trip to Watertown for some fabric with cool prints….